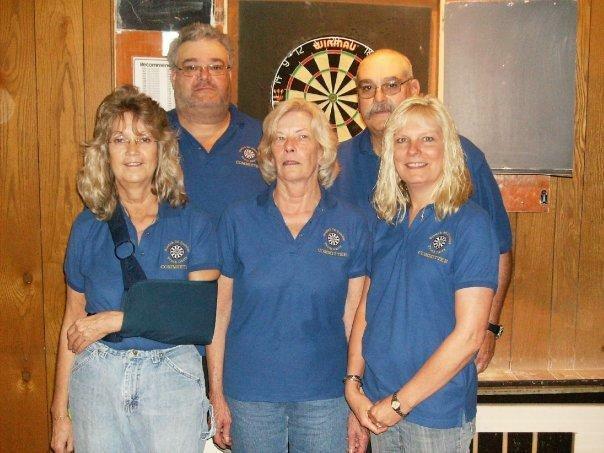 This is an organized, chaperoned youth activity for Legion members children, grandchildren, and this youth dart league is sponsored by Branch 36 of the Royal Canadian Legion. 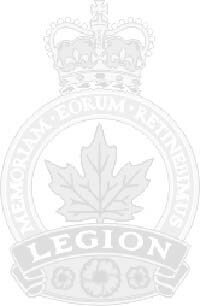 Young people who succeed who succeed in this League are eligible to compete at Legion sponsored tournaments held in various locations across the province. So come out and register. Play will commence every Wednesdays at 6:30pm. There are volunteer coaches to help you learn to play this game. As well as learning to play a fun sport, you will also meet new friends and take part in a sport where your skills will improve with play. It also has the added side benefit of helping you with your math skills as you learn to keep score and determine what to aim for next in order to win.